Please, please, please.... if you are going to ride your dirt bike and crash like this... make sure you get it on Go Pro and send us the footage!! Enjoy this weeks dirt bike crashes and fails compilation with some hectic offroad action, bikes broken in half and skittled across tracks and more! Ride safe guys... BRAPPP! New Crash Compilations released every 1 to 2 Weeks!!! Moto Madness. The Fail World of Dirt Bikes! 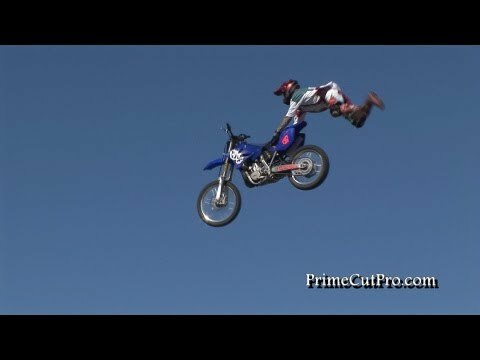 A compilation of brutal motocross wrecks and dirtbike accidents, fights and fails and all the other crazy stuff that happens in dirt bike life. KTM breaks in half at the headset during a crash at Appin Motocross track. 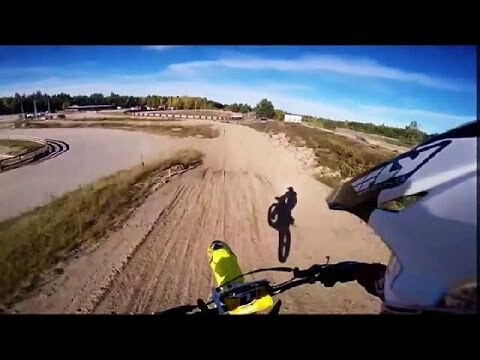 The following video of dirtbike crashes and fails depicts generally how a bike shouldn't be ridden. Bikes include Honda, KTM, Yamaha, Suzuki, Kawasaki, Husaberg & Husqvarna motorcycles being crashed and thrown about motocross tracks, enduro courses and trails. Thanks to all who submitted their clips to be used in this compilation. 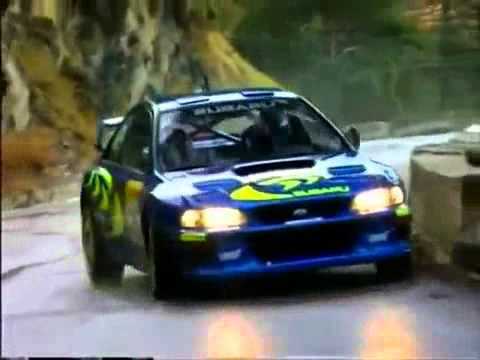 You can find their crash videos here at the following links.